Taking the big step to becoming a blonde can be quite a daunting experience for some. 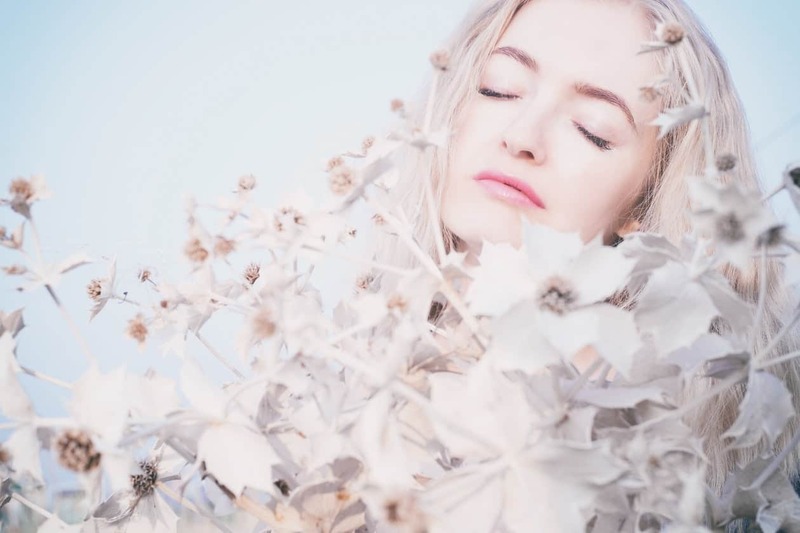 Our expectations of the process may not always be realistic, and for some, it can take several trips to the salon before the desired shade of blonde is achieved. With sites such as Instagram and Pinterest, our perception of a colour can also be skewed. Images are often heavily filtered or photoshopped. So with this in mind, what are the important things to consider when going blonde? What shade of blonde do you want to go? Can your hair take the process? Are you prepared for the upkeep and aftercare maintaining blonde hare demands? These are all valid questions you need to ask yourself and your stylist before you go for the big change. 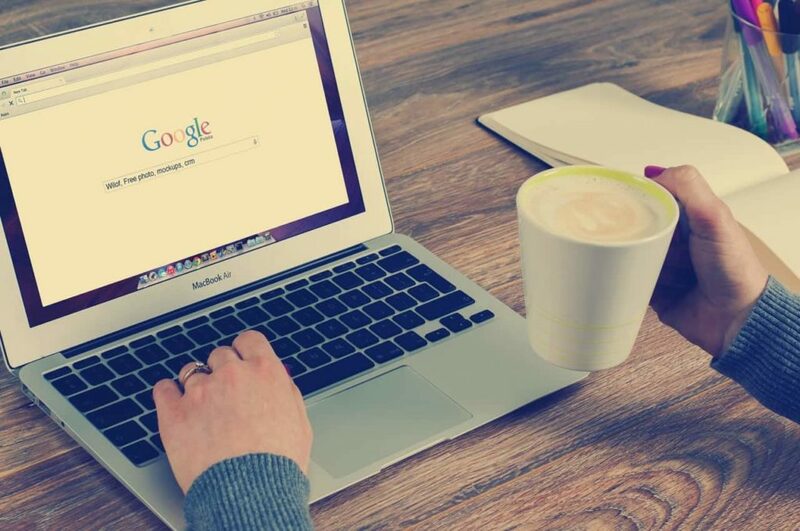 Do your research, read articles online, book a consultation with your stylist and discuss your options fully with them. They will be able to advise on the best shade to suit your skin tone and most importantly, your lifestyle. Dramatic changes are amazing and refreshing, but can you look after your style once you walk out those salon doors? To achieve the very best results you need to be honest with your stylist about your colour history. Frequent changes in colour, whether they’re salon based on home dye jobs, can affect the way the hair develops and the end result. If you’re hiding a secret £1.99 chemist home dye in your hair history, it could be the difference between a beautiful platinum blonde or a yellowy mess! So fess up, no judgement here! Taking you hair from a darker shade to a blonde shade can often be a long drawn out process and sometimes takes several appointments to achieve the final look. The reasons for this include hair quality and previous dye jobs – getting rid of a pesky, lingering red can take longer as the warm tones in the hair can make it hard to get that gorgeous cool blonde. Your hair is precious and delicate and although the bleaching process has come on leaps and bounds in terms of potential risk, there is still every chance your hair or scalp may become damaged if the process isn’t done with care and time. This could potentially take time and money. It’s a labour intensive process that requires skill and time, if you really want to do this well, be prepared to pay accordingly. You will need your roots doing every 4-6 weeks too, blonde is a commitment! A fabulous one, but a commitment all the same. After you’ve spent all that time and money on your gorgeous style, you simply can’t expect to walk out of the salon expecting your colour and style to maintain their beauty if you’re going to be using a regular old supermarket shampoo. Professional colour requires a professional product. 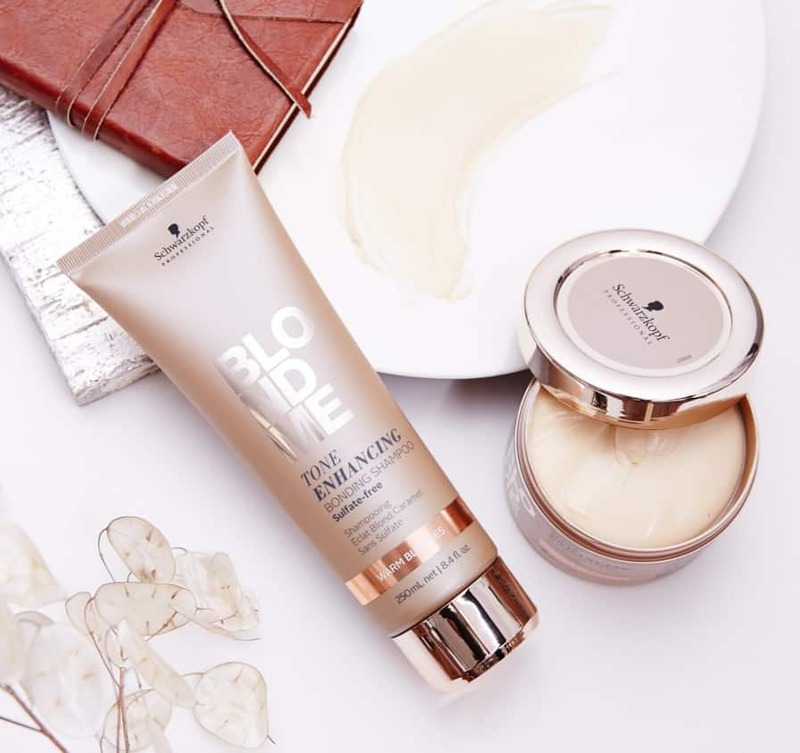 Depending on your tone, there’s a system out there for you, as Schwarzkopf BlondMe Experts, our team can advise you on the very best products to keep your blonde looking fresh until your next visit. Bleached hair requires care, nourishment and hydration – essential in stopping the hair from drying out. If you’re thinking of taking the big blonde leap, why not book a consultation today and speak with a member of our team about your exciting new journey!